Does it take two hands to open your sliding glass door ? 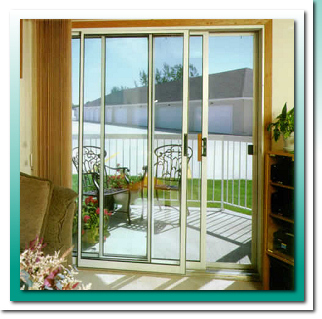 Is your sliding glass door making a metallic scraping sound ? Is your sliding glass door track damaged ? Does your sliding screen door need to be re-screened ? We Can Help Make Them Slide Like Brand New Again! Fast Reliable Service and the Best Prices in Tampa Bay! Let Us Tune-Up Your Sliding Glass Doors! 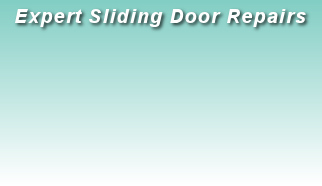 Tampa Slider Repair offers the homeowner professional repair service on sliding glass patio doors with very reasonable pricing. Our mobile sliding glass door repair service comes directly to your home at your convenience. We carry all the necessary high quality replacement parts to make your sliding glass door slide like it was brand new. Sliding glass door repairs are often quite a pain in the neck for the average homeowner to do themselvelves, but with just one simple phone call, our expert repair service can save you both time and money. Our customers consider our slider glass door repair service very cost effective when compared to the price of a new set of sliding glass doors. Tired of sitting around waiting for a service company that NEVER shows up? With Tampa Slider Repair, you set an appointment repair time that's convenient for YOU and we'll be there, on time. Guaranteed. You have our word on it. Our services include sliding glass door track repair, sliding glass door roller replacement, sliding glass door hardware replacement and sliding screen door repair.